Unique design: the Egg- form follows the natural mousing pattern. 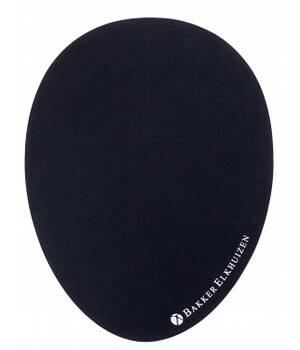 Comfortable: thermal-insulating top surface keeps your hand warm, prevents complaints. 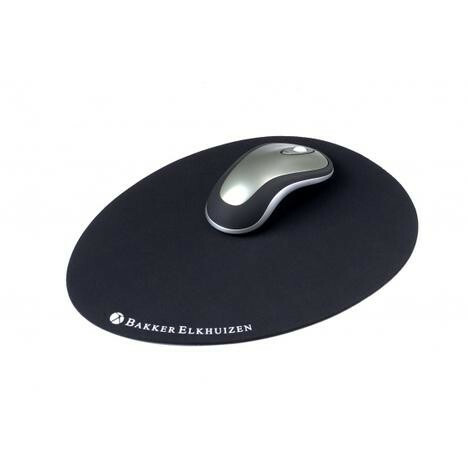 Productive: smooth surface provides accurate mouse control.